Samyang Optics has just announced a new addition to their premium XP line of manual focus lenses – the Samyang XP 35mm f/1.2 in the Canon EF mount. The Samyang XP line already includes the ultra-wide Samyang XP 14mm f/2.4 and Samyang XP 85mm f/1.2 lens announced back in 2016 and the Samyang XP 50mm f/1.2. 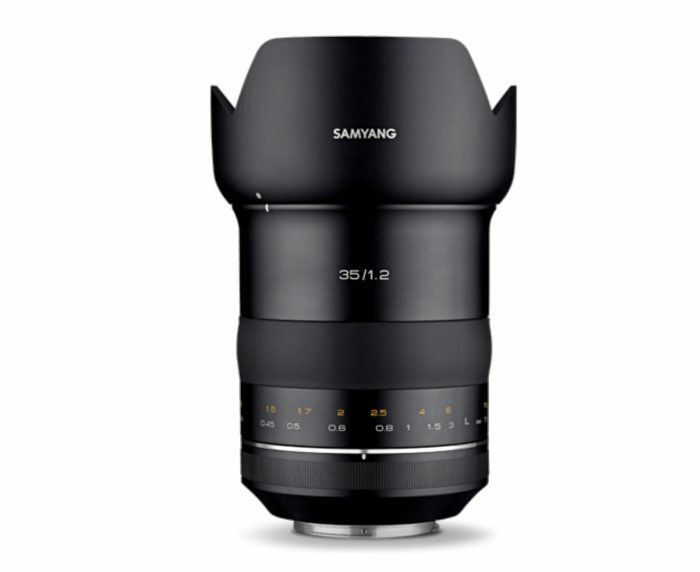 Much like the previous XP 50mm f/1.2, and the rest of the manual focus XP lineup, the new Samyang XP 35mm f/1.2 lens has been designed for large megapixel sensors such as the 50 megapixel sensor in the Canon 5DS and 5DSr full-frame DSLR cameras, but it should feel at home with the 5D Mark IV too. The new XP 35mm f1.2 is also suitable for 8K capable digital cinema cameras thanks to its resolving power. Most lenses are 8K compatible, since they don’t need to resolve such a high megapixel sensor area as they would for a stills photograph, but still its worth noting in my opinion. 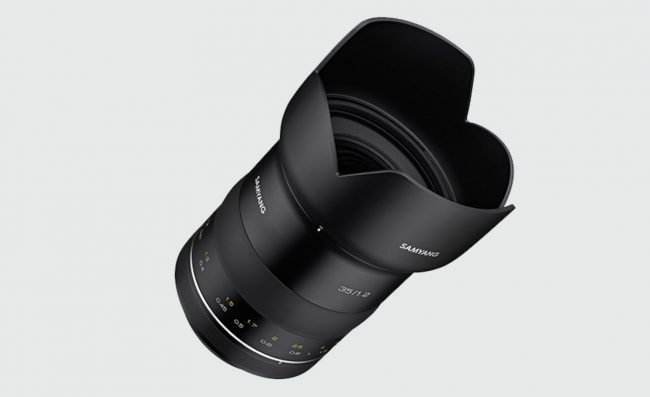 The optical construction of the Samyang XP 35mm f/1.2 includes 12 elements stacked in 10 groups, geared toward maximising resolution, while controlling various chromatic aberrations so you get clear and sharp images from the centre to centre. 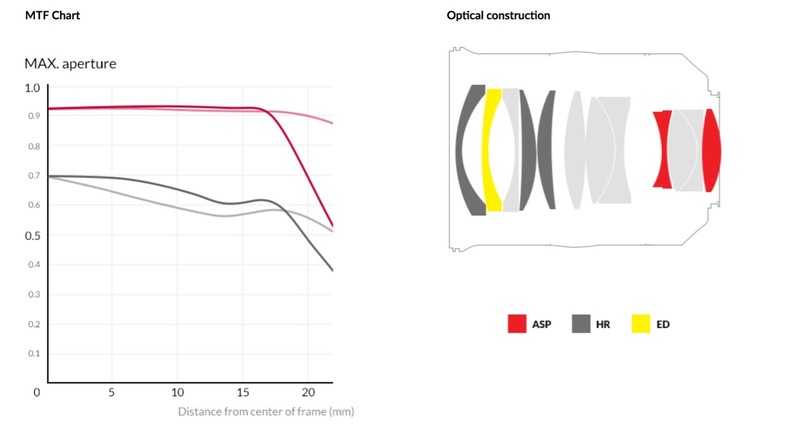 The special aspherical lens, high refractive lens, and extra refractive index lens effectively adjust the courses that light comes in, and deliver clean and exuberant images to the sensor. UMC (ultra multi-coating technology) is also implemented to successfully control unwanted flares and ghosting artefacts. At the moment, the price and availability have not yet been released, however if you want to see some sample images head over to Samyang here.